WordPress combines your social media and uses it to display to a big audience without have boomed and a huge advertising or marketing budget is. WordPress is the starting point for all social media and have a glorified word-of-mouth advertising, and word-of-mouth advertising works in almost every industry best! 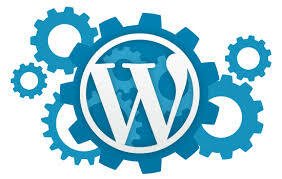 As part of the package we integrate Google+, Facebook, and Twitter into your wordpress website. Think of Facebook and Twitter buttons, and “share buttons” that allows visitors to read your website articles, services and products to share with their network. We also set up a Google+, Facebook and Twitter page for you with a profile in the corporate identity of your company.